Are you looking to expand a half bathroom to a full bathroom? Or would you like to create a master bathroom suite in your home? V. Nanfito provides a wide variety of bathroom remodeling services that are ideal for both homes and businesses. Whether your current bath is old and outdated or your growing family needs more room, we can help you create a beautifully updated space. If you would like to completely redesign or remodel an existing bathroom, V. Nanfito can help! We’re proud to be a leading choice for remodels in Connecticut and we boast over four decades of experience in the industry. We offer cutting edge style options and specialize in creating spaces that highlight some of the hottest design trends in the bath industry! Now is the time to add those upgrades you’ve always wanted! 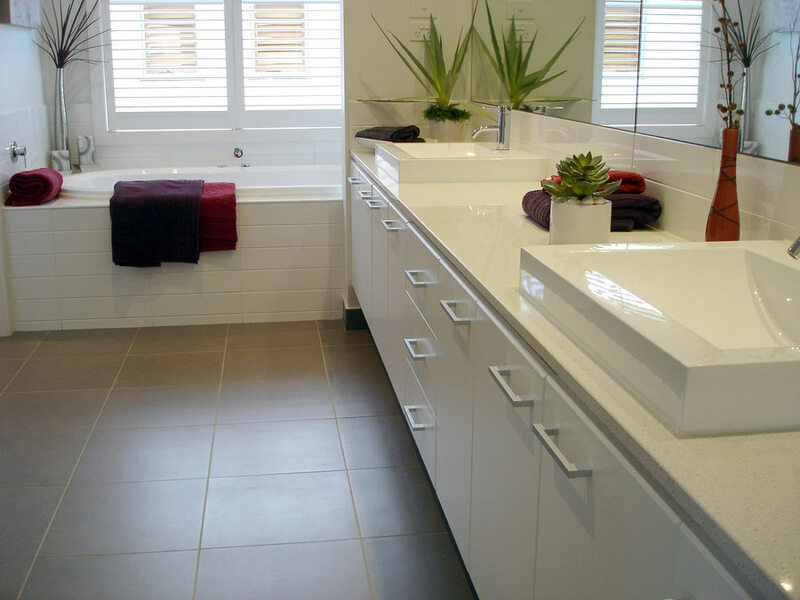 We can also assist those looking to convert an existing space to a smaller bathroom. This is great for families with children or businesses looking to add a built-in bathroom for clients or employees. We’re happy to evaluate your property and provide the most practical design plan for adding a bath or powder room to your home or business. 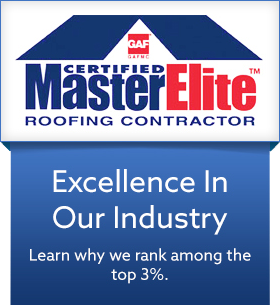 Whether you’re located in New Britain or Meriden, CT – we rank among the top 3% of industry contractors! By choosing to work with us, you can have peace of mind that your bathroom remodel or addition will be completed utilizing the highest standards and quality materials.